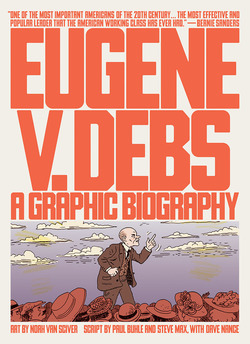 Eugene Victor Debs led the Socialist Party in the early twentieth century to federal and state office across the country, helped to pioneer a fighting union politics that organised all workers, and became the beloved figurehead of American radicalism. Imprisoned for speaking out against World War I, Debs ran for president from prison, receiving over one million votes. 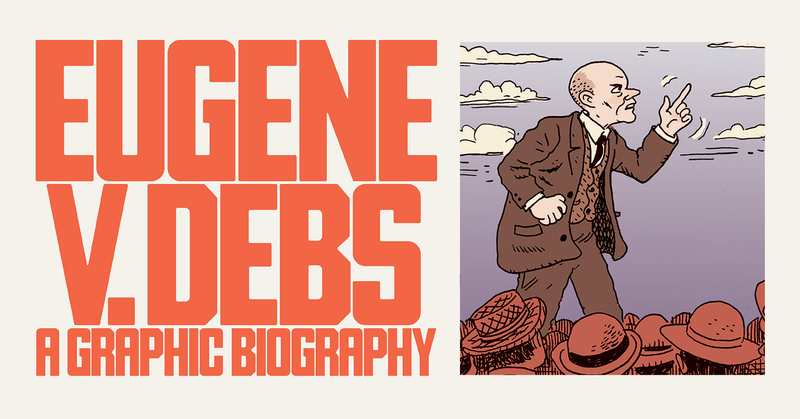 Debs’s story is the story of labour battles in industrialising America, of a socialist politics grown directly out of the Midwestern heartland, and of a distinctly American vision of socialism. 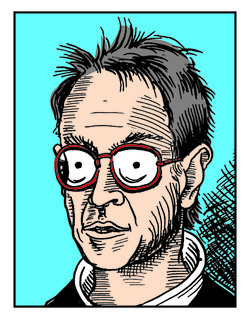 This graphic biography, published in collaboration with the Democratic Socialists of America is geared toward a new generation exploring socialist and working-class radicalism.